The hard work and effort that we put in is being recognised. We will continue strive to achieve more and better results! Transco-Pac has achieved ISO9001:2008 and OHSAS 18001:2007 certifications. With the ISO9001:2008, we assure the community of our quality management principles, a strong customer focus, and the pursuit for continual improvement. 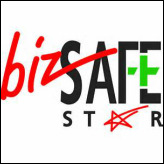 The OHSAS 18001:2007 together with the bizSAFE star level also shows that we are a safety-oriented company looking out for the welfare of our staff. These certifications can be shown to potential clients to build trust in our brand name. To further improve our reputation, we also compete for awards. 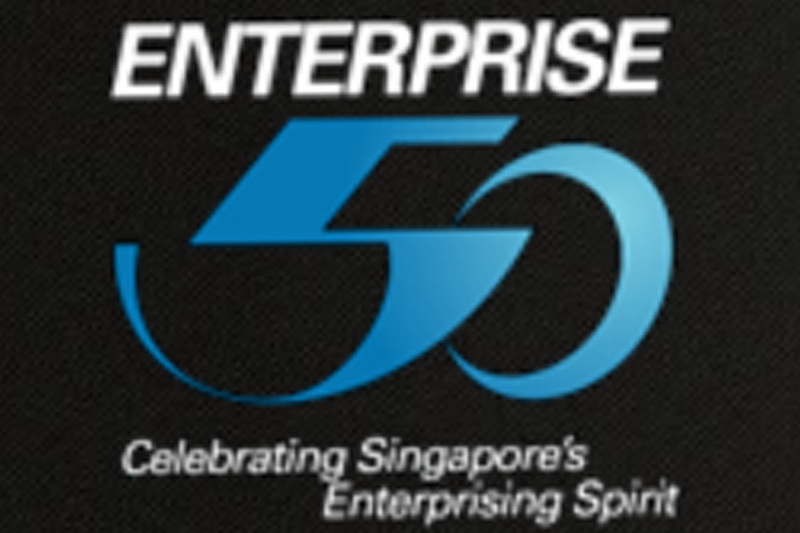 For example, we have been awarded the Enterprise 50, top 100 Singapore Excellence award in year 2015/16 and 2013/14 respectively, a prestigious business accolade recognizing Singapore’s entrepreneurial elite. Other than the black tie presentation ceremony, our brand name has been published in a book with a write up on our company.